Podcasts are more popular every year, which means there’s a wealth of audio storytelling to listen to – and many options to choose from. 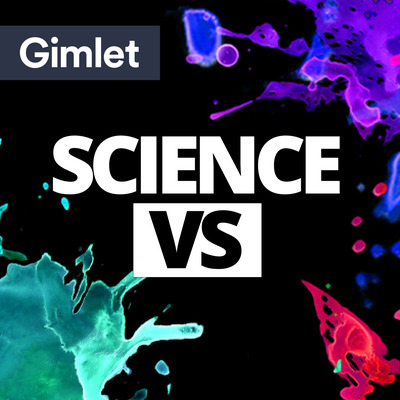 Whether you need something to listen to on your commute or just want a brain-boost while you pick up around the house, you can always trust a science podcast to teach you something new. 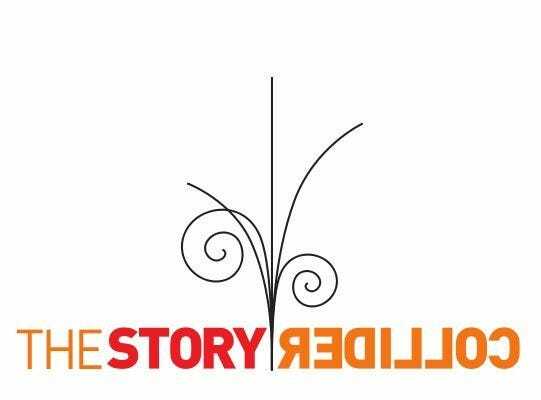 Some of our favourites tell fantastic stories, others examine the science behind controversial topics, and a few delve deep into the mysteries of how we exist in and understand the world. 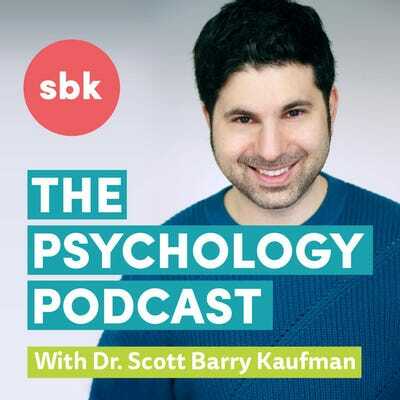 Many of these podcasts stretch beyond science, talking about tech or culture, but all examine scientific topics, including psychology, artificial intelligence, pharmacology, and more. 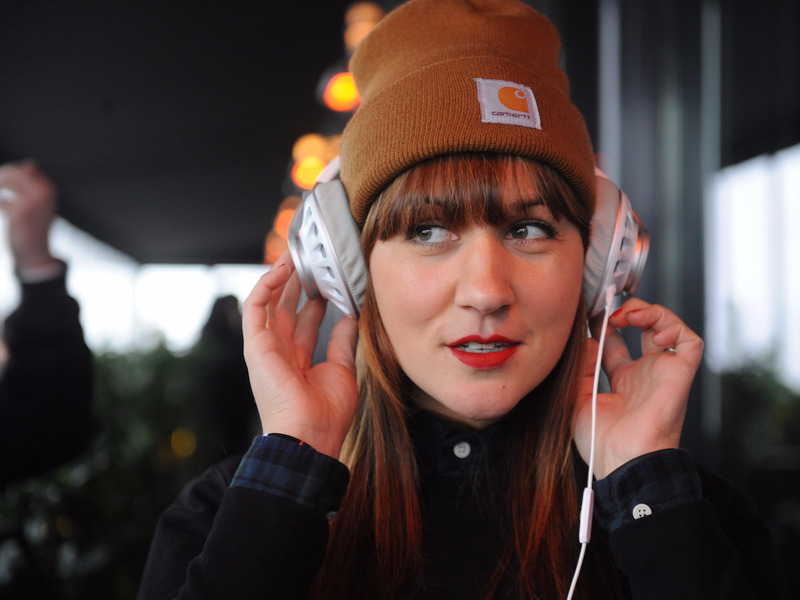 These are our 12 favourite science podcasts. 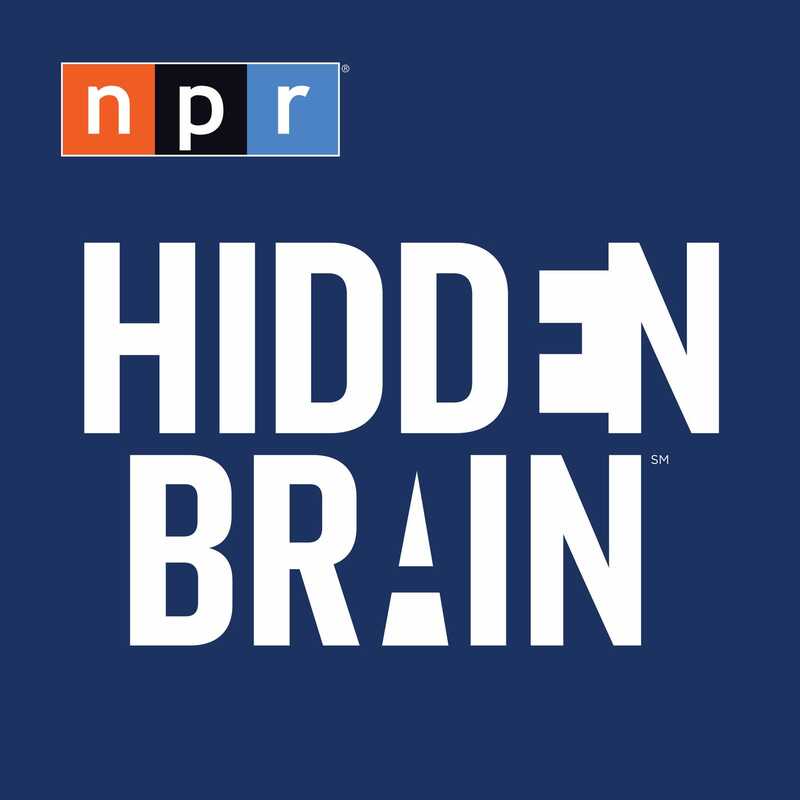 The NPR show “Hidden Brain” takes deep dives into one of the most complex objects we know of in the universe: the human mind. Covering everything from psychology to neuroscience, host Shankar Vedantam investigates why people act, feel, and think the way we do. Vedantam looks at how parents do (and don’t) shape their kids minds, the ways humans cope with the unexpected, and why our attention can be sucked into the internet for hours at a time. 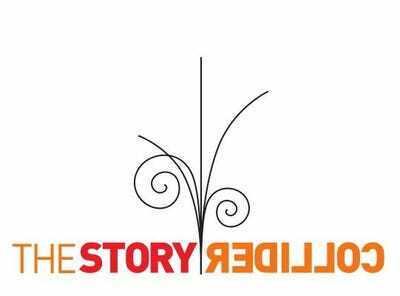 In this personal storytelling show, individuals recite their own tales – similar to “The Moth” – but they’re all focused on science and more specifically, the ways that science touches people’s lives. It’s a science-themed show about people. In some cases, scientists tell stories about things that have blown their minds or gone horribly wrong. In others, you might get a heartwarming (or heartbreaking) tale informed by science. And some stories are just funny. 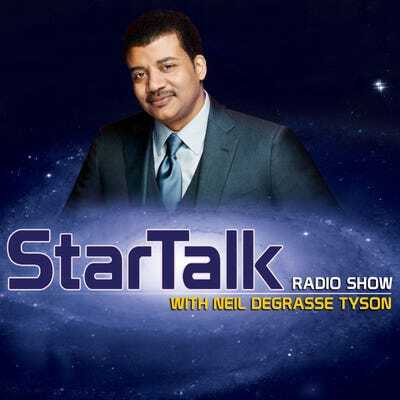 While some podcasts focus on humans or life on Earth, “StarTalk” takes a much larger-scale approach. 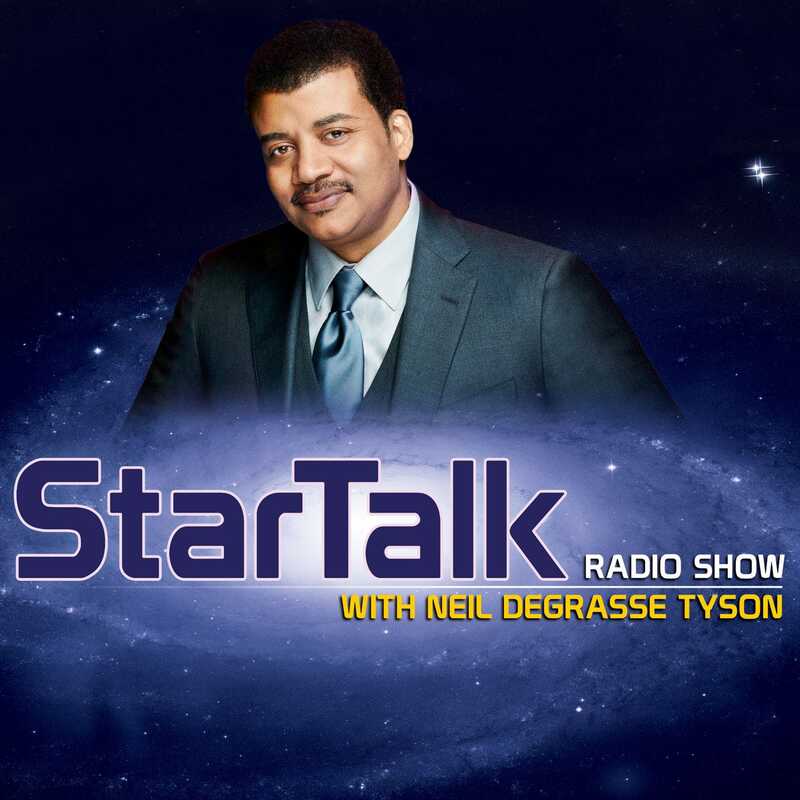 Hosted by science-popularising astrophysicist Neil deGrasse Tyson, the show takes on the cosmos. Tyson discusses what it would be like to live on Mars, the search for extra-terrestrial life, and occasionally dabbles in other scientific topics like technology in football or the new science of LSD. 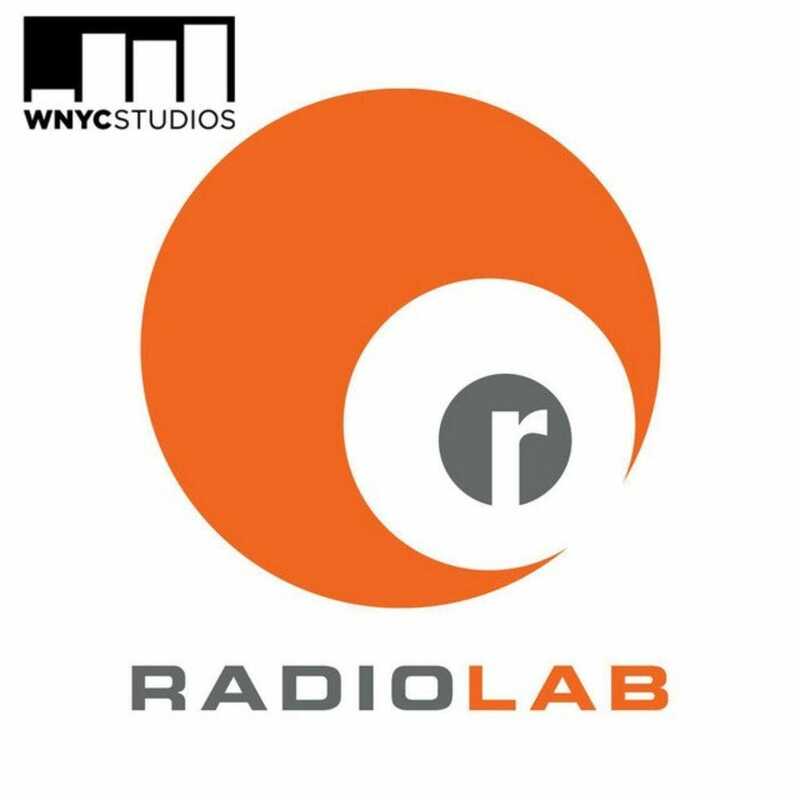 “Radiolab” is one of the classics of the podcast pantheon, and for good reason. 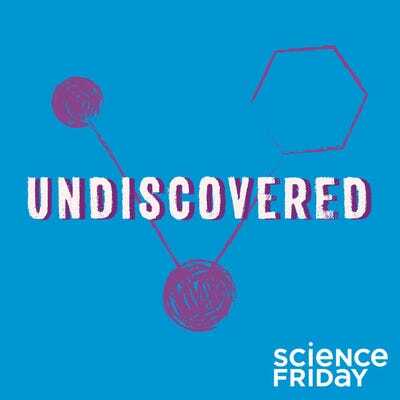 Co-hosts Jad Abumrad and Robert Krulwich have a brilliant way of breaking down topics to find some of the most fascinating stories we’ve ever heard. In recent years, Radiolab has expanded its topics beyond science to tell stories about politics and other themes from all over the globe. But the episodes still bring the same insightful perspective to anything they take on. And the team still happily delves into the science of microbes, gene-editing, or human psychology as they investigate the mysteries of the world. There’s probably no better format than an audio show for a discussion of the things we can’t see yet that are fundamental to our lives. On “Invisibilia,” hosts Alix Spiegel and Hanna Rosin “explore the invisible forces that shape human behaviour – things like ideas, beliefs, assumptions, and emotions.” Episodes examine how two people can see the same thing in completely different ways, how we understand our own personalities, and how the clothes that we put on transform our selves. 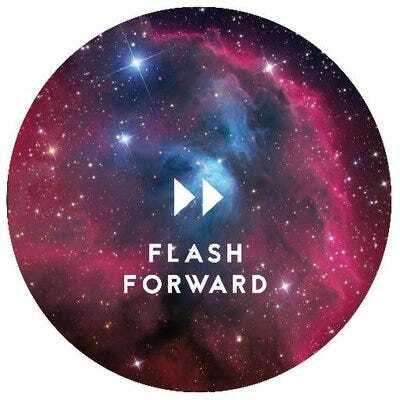 On “Flash Forward,” host Rose Eveleth takes a scenario and examines how that premise could transform the world in the future. The show stretches beyond the now, into the realm of sci-fi by tackling questions like what the world would look like if we couldn’t deceive ourselves, or how things would change if all drugs were legal. Instead of just playing with a fictional premise, however, Eveleth interviews scientific experts who can make informed speculations about the future. It’s fun and fascinating. 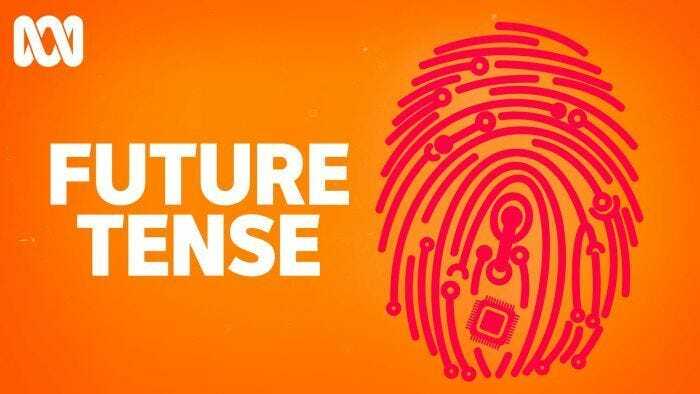 “Future Tense” focuses on what many of us want to understand about science and technology: the cutting-edge stuff that’s redefining how we interact with the world. Want to learn about the exploding and largely un-evaluated world of mental health apps that are changing how we cope with challenges? Or how new technologies are shifting how humans understand and interact with animals? What about how we safeguard privacy in a world where we send our personal data all over the world? Host Antony Funnell has you covered. 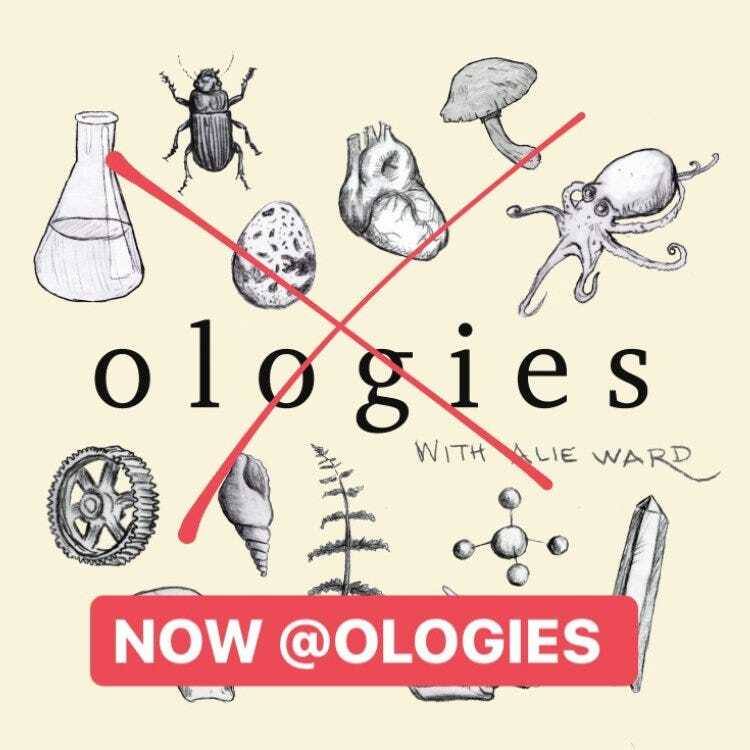 Emails from “Ologies” listeners encouraged us to check the show out, and we weren’t disappointed. In each episode of the show, science correspondent and comedy podcaster Alie Ward interviews someone whose expertise qualifies as an -ology. That might be anything from volcanology to sexology to sports and performance psychology. Ward takes these super in-depth topics and – with the help of her guest – has a great conversation full of fascinating stories and funny moments. It’s the perfect way to get insight into a field that may have seemed inscrutable before listening. “Science Friday” describes itself as “brain fun for curious people.” If you want an entertaining look the biggest science news of the week as well as some entertaining tidbits that accompany it, you can’t go wrong with this show. 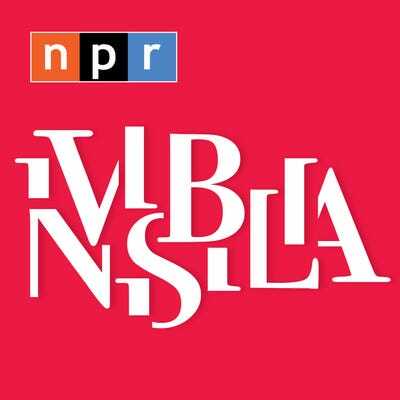 As a host, Ira Flatow is both fun and conversational, and you’ll learn something fascinating in every episode. Fascination with science and future technology shouldn’t blind us to the fact that one of the keys towards real understanding is scepticism. 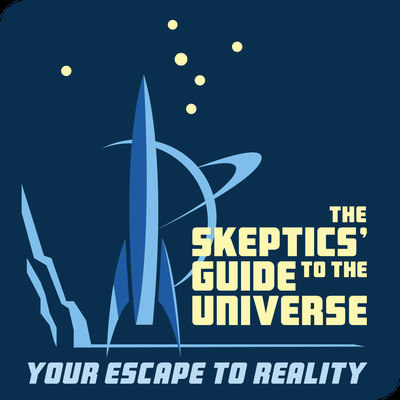 Enter “The Sceptics’ Guide” with host Dr. Steven Novella and crew. In the show, they take a look at the science stories captivating the world, trendy ideas, controversies, conspiracy theories – and then they dig into what we really know about these topics. The team also interviews experts who are often able to call BS on trendy but unproven (or disproven) topics. It’s a great dose of reality delivered in digestible form. “Science Vs” doesn’t shy away from controversial or newsy topics. In fact, it embraces them and takes a look at what the science actually says. Past episodes have broken down what research actually tells us about how gun ownership affects violent crime, the causes of the obesity epidemic, what really works for hair loss, and whether the world could run on 100% renewable energy. If you want a show that will give you the hard facts you need to discuss the news of the day – whether for happy-hour conversation fodder or at your next big family dinner – this is the one for you. 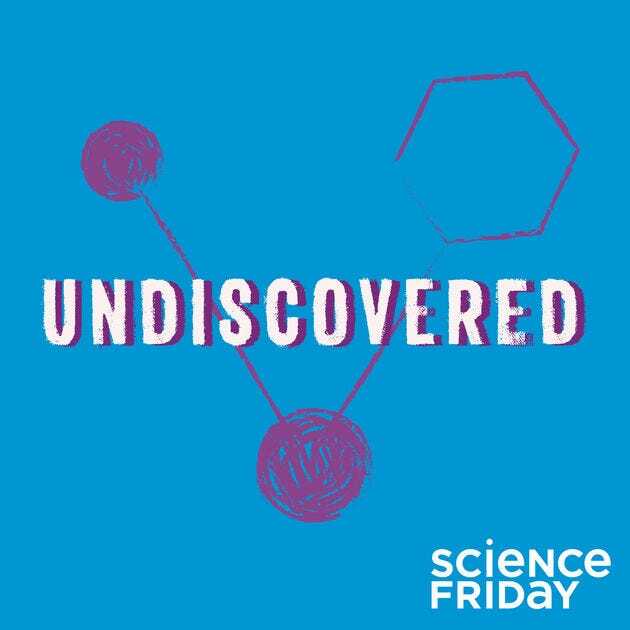 In “Undiscovered,” a Science Friday show, hosts Elah Feder and Annie Minoff delve into the backstories that explain how scientific discoveries really get made. They look at the “left turns and lucky breaks” that accompany science research, examining how weird encounters push discoveries forward and examining the strange stories that accompany what we consider “science.” One episode, for example, is an in-depth exploration of the life of meteorite hunters in Antarctica, while another looks at how Kurt Vonnegut’s experience writing press releases for GE helped inspire some his best-known novels. This is a relatively new show, so there’s isn’t a big backlog to catch up on – just the eight-episode first season. But so far, it’s a delight. And season two starts later this year, so we’ll be looking out for that. 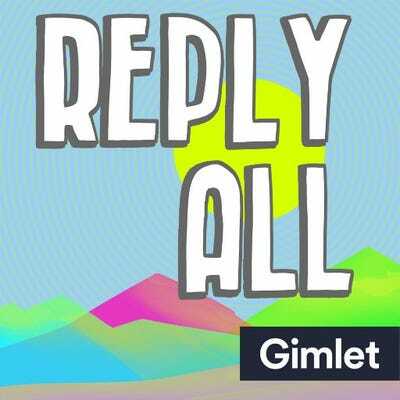 OK, “Reply All” isn’t actually a science podcast – its main focus is the internet and the culture that comes with it. But you can’t touch on all that without occasionally delving into science as well, and this show is too good to leave off our list. 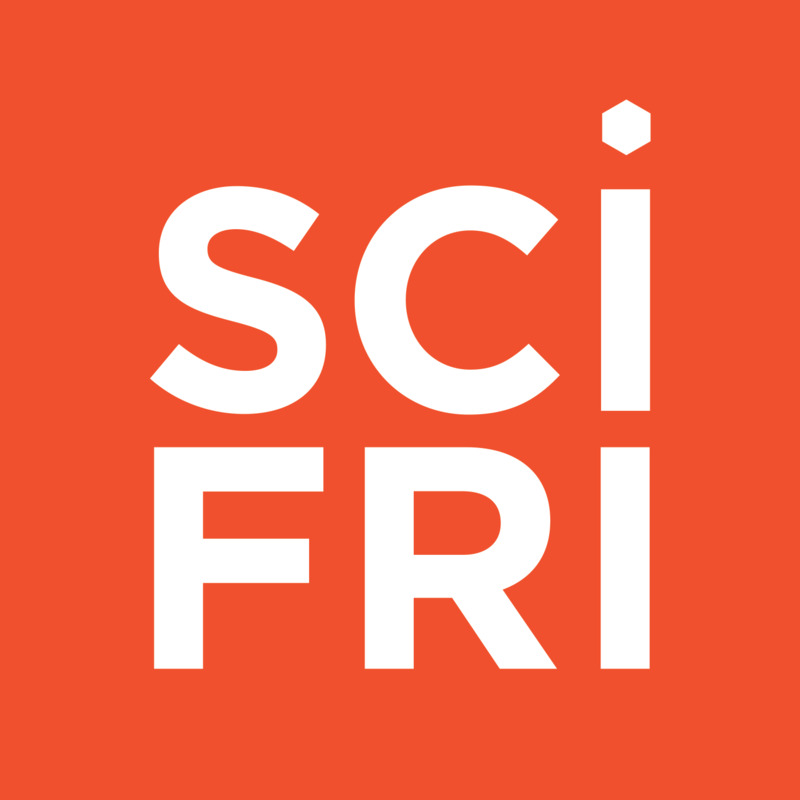 Along with tales about mysterious rats that might be part of art projects and stories describing how ISIS uses social media, hosts Alex Goldman and PJ Vogt occasionally tackle topics like medical mysteries, LSD micro-dosing, and real-life cyborgs. 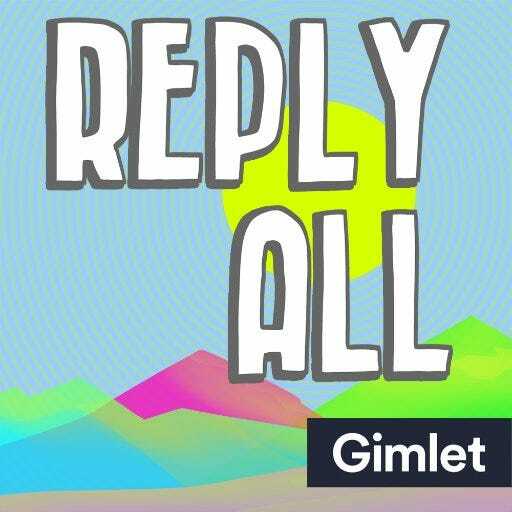 If you like science and tech, or just simply enjoy entertaining, smart storytelling, “Reply All” is worth a listen. What’s more fascinating than ourselves? On “The Psychology Podcast,” Dr. Scott Barry Kaufman takes a deep dive into the human mind, brain, behaviour, and creativity. Each episode features a guest who helps explain topics like how to make smarter decisions about money, why we feel anxious all the time, and how meditation could transform your mind. In an era when evidence for any theory is available on the internet, it’s easy to convince yourself you’re right about a topic – even when you aren’t. 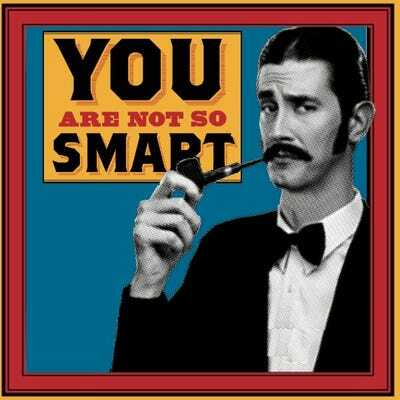 “You Are Not So Smart” is an investigation of self-delusion. Episodes investigate why we believe what we do and what science can do to better inform us of reality. 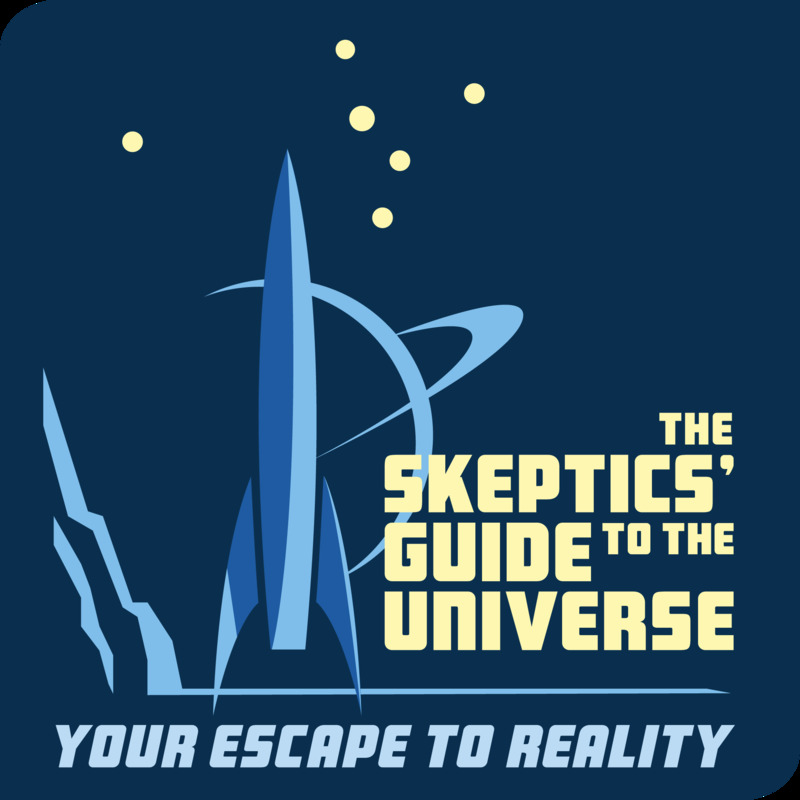 Topics covered include why we divide ourselves up into groups of “us and them,” why people tune out perfectly good evidence that supports theories they don’t believe, and how minds are actually changed. Did we leave any of your favourites off the list? Let us know by emailing [email protected].